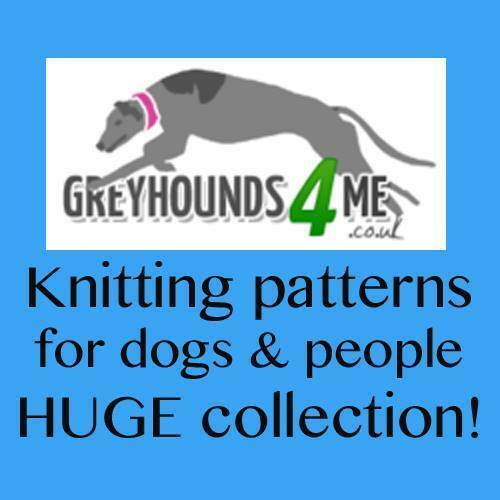 On Etsy you will find the entire collection of Greyhounds4me knitting patterns. They are available in hard copies or downloads. The printed patterns can be posted out to anywhere in the world from the UK. The Greyhounds4me Doggy Treat Recipes are only available in download form.